We aim to give the best possible service at affordable price with the sole intention of giving excellent value for money. We offer a wide range of autos for all pockets. Find good quality cars at competitive prices! 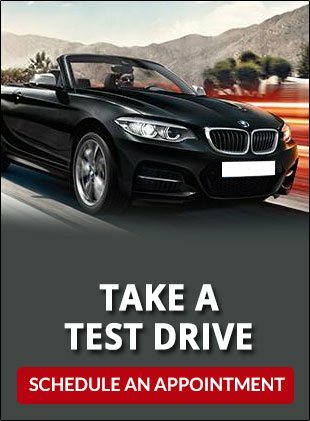 Ross Motorcars is here to serve and to do business with you, whenever and however always honest and genuine. We invite you to browse our Web site and for further details you can always contact us by phone at (866) 980-0191 or by e-mail by clicking here. We are a full service Connecticut used car dealer located in Torrington serving the towns of Litchfield County, Plymouth CT, Bristol CT, Watertown CT, Wolcott CT, Waterbury CT, Woodbury CT, West Hartford CT, New Britain CT, New Milford CT, Newington CT, Prospect CT, Naugatuck CT, Southbury CT and Hartford CT. We take pride in the quality used inventory that we carry that include Dodge, Ford, Hyundai, Jeep, Kia, Lexus, Nissan, Subaru, Toyota and Volvo. The cars, SUVs, minivans, trucks and pickups we carry are inspected and often may be eligible for the many extended service contracts & warranties we offer. Our finance department has relations with most banks and lending institutions in CT and will help you get a car loan at affordable payments. We provide sub-prime financing too and in most cases your credit history may not be a problem as you might think! 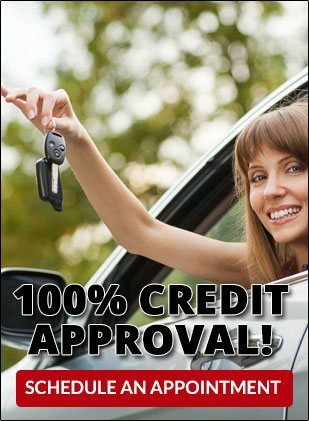 At Ross Motorcars, we believe you can get financed with good, bad or no credit history at all.